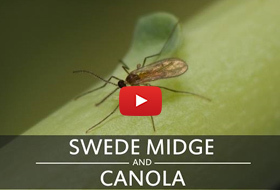 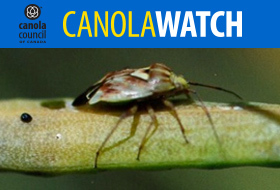 Swede midge is a tiny fly that has the potential to do serious harm to canola production in Canada. 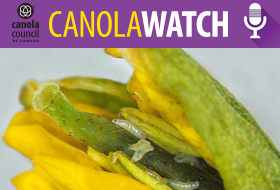 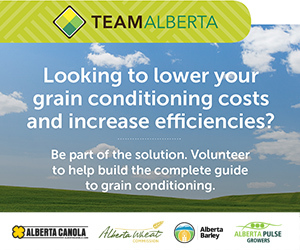 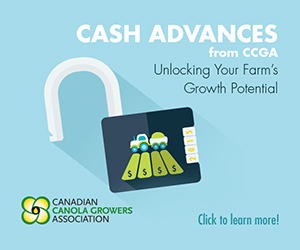 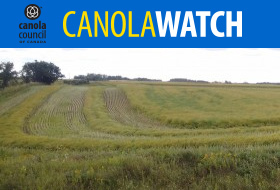 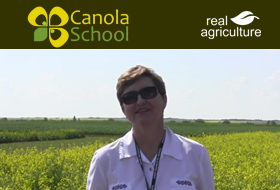 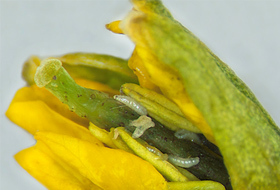 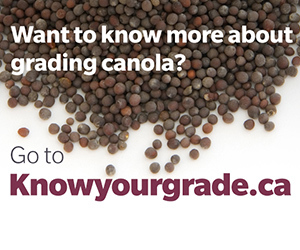 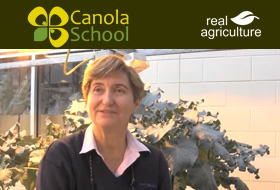 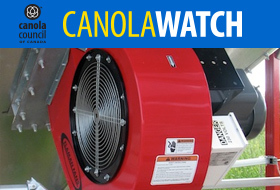 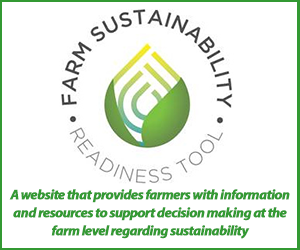 A three-year project beginning in 2005 to provide canola producers with information about the distribution and impact of swede midge and appropriate management practices. 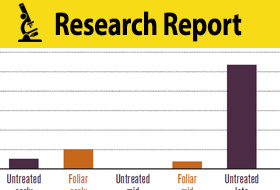 Julie Soroka provides an update on the numbers of swede midge being found in traps.